Wendy Williams says she's living in a "sober house" because of addiction struggles. 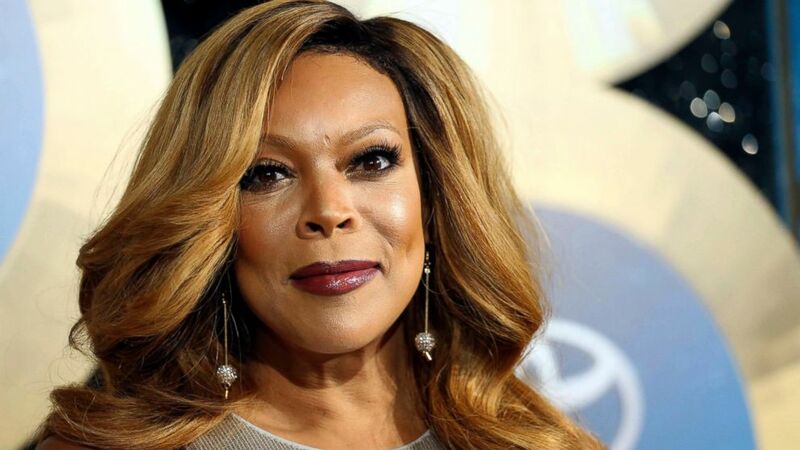 The 54-year-old talk show host tearfully revealed the information Tuesday to the audience at "The Wendy Williams Show." She says the only other people who knew about where she was living up until her announcement Tuesday were her husband and son. Williams says she works out after her show and then is driven by her "24-hour sober coach" to a home where she lives "with a bunch of smelly boys who have become my family." Williams returned to her talk show earlier this month for the first time since December, saying she was off because of continued thyroid issues associated with Graves' disease.